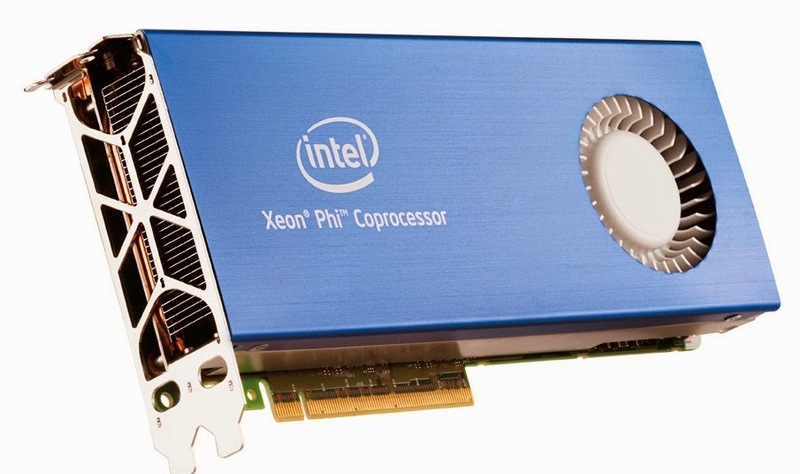 The Xeon+FPGA also raises the question of whether Intel would ever consider integrating an FPGA into its consumer Core line of chips it’s exceedingly unlikely, but it it’s hard to deny how awesome it would be if next-gen games and apps had access to an FPGA to speed up core processes. But more on that at the end of the story. Over the last few years, as more and more processing has moved to the cloud, Intel’s dominance of the server market has been attacked on a few fronts. 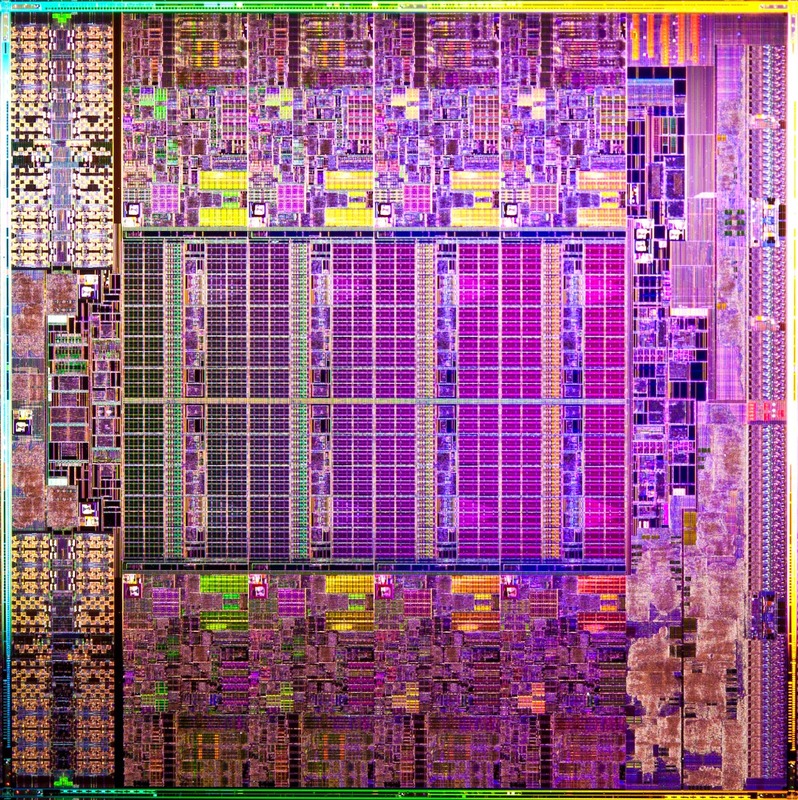 Xeon chips are good all-round chips but there are plenty of cases where another, more-workload-specific chip might make sense. This is why people are starting to look at cheaper, low-power chips for web servers (which don’t need expensive, hot Xeon chips), and GPGPU accelerators for highly parallel processing (as in supercomputers). For these more specific workloads, Intel is pitching Atom for lightweight stuff, the 50-core Xeon Phi for supercomputers, and now the Xeon+FPGA (it doesn’t seem to have an official name yet). Intel also notes that, in the last year alone, it has delivered “15 custom products” for big customers like Facebook and Ebay (probably Xeons with more/less cache, more/less cores, etc.) and it will do over 30 custom designs this year. What’s the purpose of this new Xeon+FPGA product? In the words of Intel: “The FPGA provides our customers a programmable, high performance coherent acceleration capability to turbo-charge their critical algorithms.” Intel estimates that the Xeon+FPGA will see massive performance boosts in the 20x range (for code executed on the FPGA instead of a conventional x86 CPU but obviously there will be big overall speedups as bottlenecks are removed. 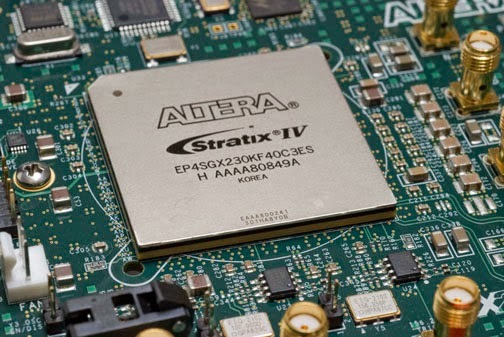 The other advantage is that workloads change so if your critical algorithms change, or your whole company pivots, the FPGA can be repurposed without having to buy lots of new hardware. There’s no word on pricing or availability but obviously it won’t be cheap (the top Xeons already cost thousands of dollars). Intel is hoping that the Xeon+FPGA package is enticing enough to convince enterprises to stick with x86, rather than moving over to a competing architecture. It is probably a lot easier to rewrite a small segment of critical code to run on an FPGA than to rewrite the entire application in OpenCL.